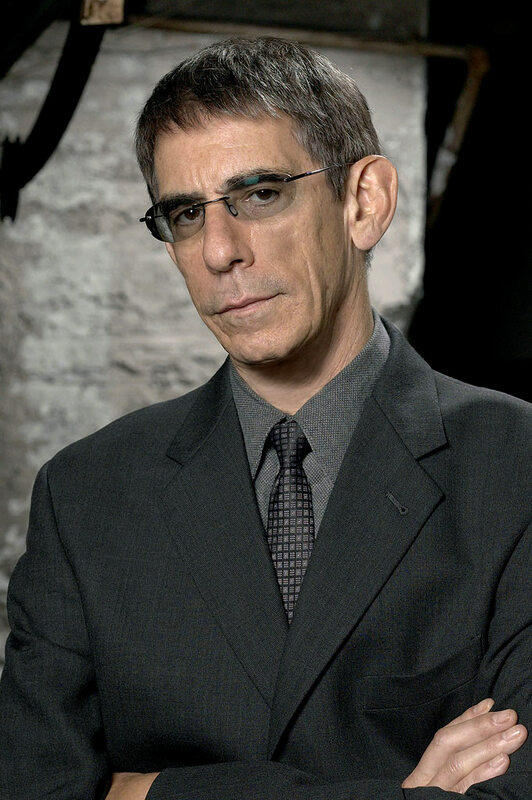 I’m not a big fan of crime story procedurals, but I love when TV shows crossover, and the cantankerous, conspiracy-spewing character of Detective John Munch (played by Richard Belzer) from Law & Order: SVU is the crossover king. I used to watch him occasionally on Homicide: Life in the Street and was glad to see the character had survived the cancellation of the show. I knew he had also appeared on The X-Files and even Arrested Development (understand I’m talking about the CHARACTER here, not the actor). Recently I discovered that Sgt. Munch holds the record with appearances on eight different TV series, which also include The Wire, The Beat, Law & Order, and Law and Order: Trial by Jury, and he is set to appear on the French version of Law & Order: Criminal Intent. Second place is held by both Norm and Cliff from Cheers, who appeared on six shows, including Wings, St. Elsewhere, and Frasier. I had an idea to have Munch make an appearance on my website, and I’m hoping to start something with it: Make Detective John Munch hold the record for the character with the most appearances on websites. I know it’s probably impossible, but I’m going to start it anyway.